Though the Entrepreneur Social Club (TM) is not a legal charity, we host this weekly event, since 2009, for free. Please show your appreciation for the ESC and make a donation. 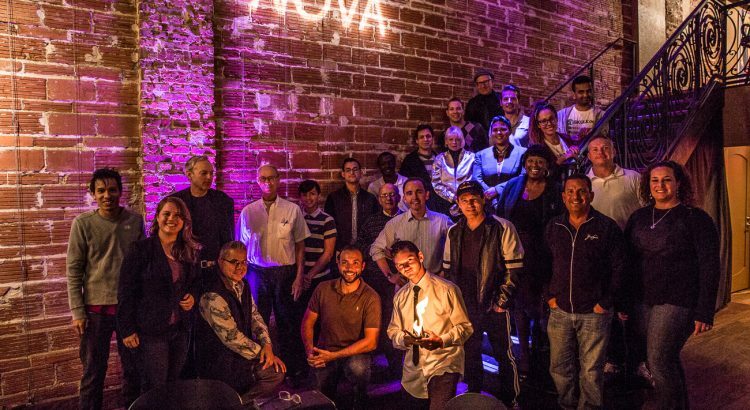 Check out our world-class HQ, the historic venue NOVA 535 in beautiful downtown S. Pete, Florida. Watch on your phone/tablet; it’s 360 so explore and enjoy! Explore the Best of Downtown St. Pete aka DTSP.